To be famous in the world of esports, it’s safe to say you need to be able to appreciate a good meme. True superstardom in this world, doesn’t take place in big press conferences, red carpets or glamorous photo shoots. In esports you’ve got to master the art of Reddit. The combination of being absolutely incredible at your game of choice while simultaneously not taking anything seriously. 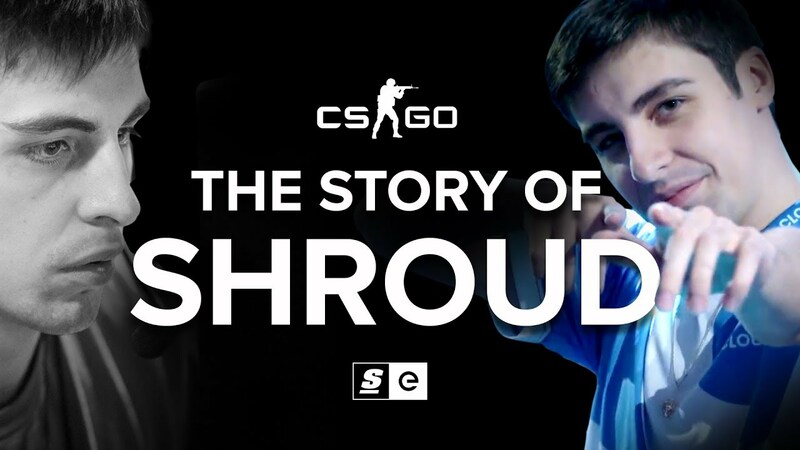 From clutching on the biggest stage with Cloud 9 to the top of the Twitch charts. This is his story.